Oak Chapel United Methodist Church has been serving the Wooster/Jefferson area since 1812. 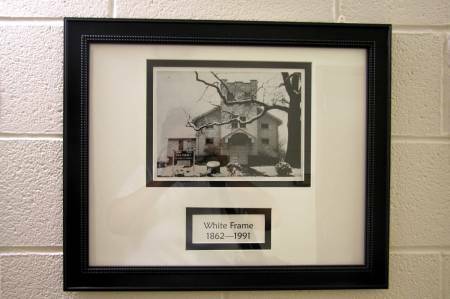 It is the oldest Methodist group organized in Wayne County, being first organized by the Nathan Warner family. 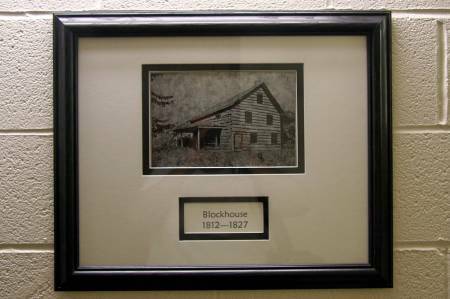 A blockhouse on the Warner farm (2 miles West of Wooster on Old West Lincoln Way) served as a meeting place for the first 15 years. In 1833, a log church was erected at the present site at 4203 West Old Lincoln Way. 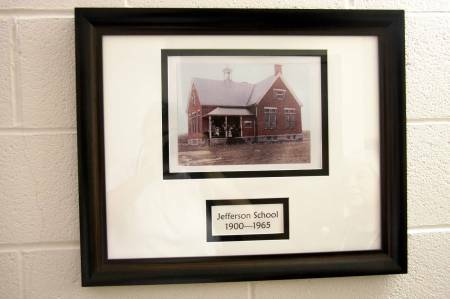 This building served until 1862, then was replaced with a frame building that served the community until 1991. 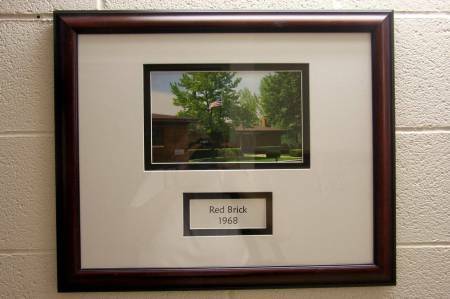 ​In 1991, the frame structure was razed and the present brick educational wing was built. This provided classrooms, a nursery, a lounge, a library and conference room, spacious church office, Pastor’s study, and a room for Scouts to meet. The church is fully accessible with ramps and an elevator.